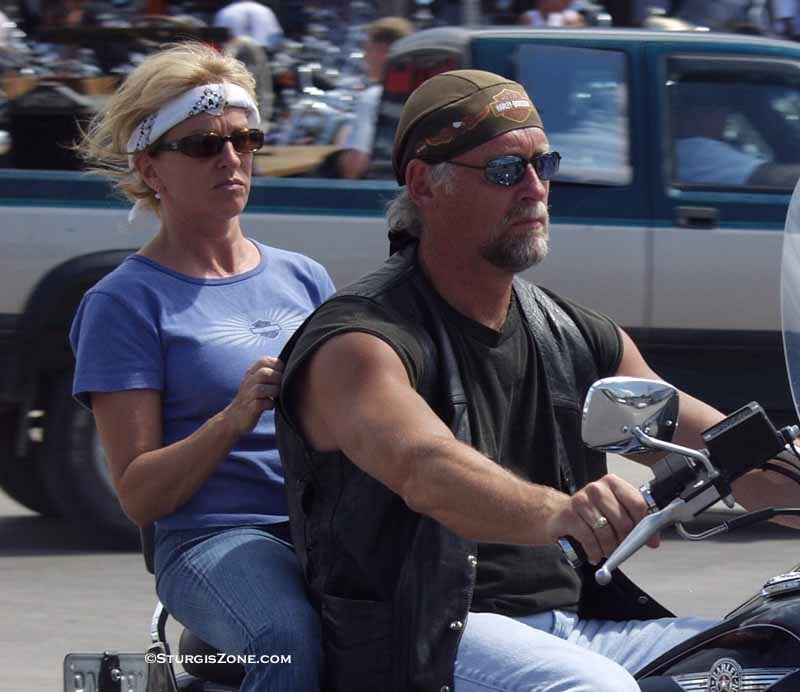 Biking with a Harley in the land of a half million bikes - Sturgis in early August. The Black Hills beckon, and bikers roam the winding roads through these mountains. And of course, there is the show-off route in town itself.